Oil collapsed below $37 a barrel on Tuesday for the first time since the depths of the Great Recession in February 2009. A massive supply glut has wiped out two-thirds of oil's value after it peaked at nearly $108 a barrel in June 2014. 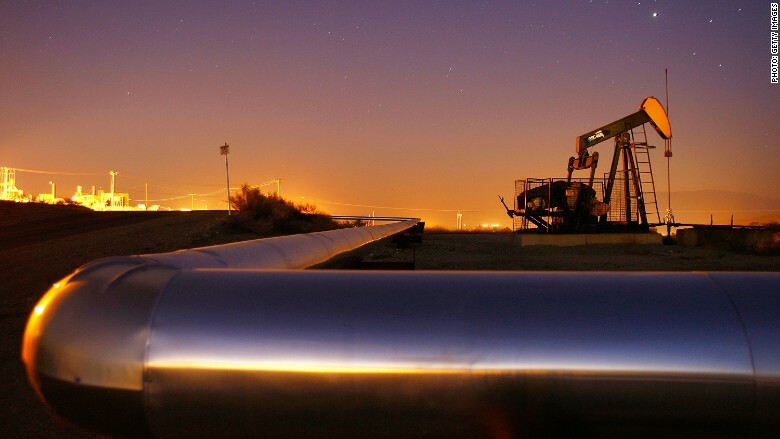 The latest oil plunge is rocking the stock market, with shares of Big Oil companies like ExxonMobil (XOM) and Chevron (CVX) retreating further in recent days. The Dow fell as much as 245 points on Tuesday, with the slumping energy sector leading the way lower. Oil fell as low as $36.64 a barrel, but it bounced off those levels and settled at $37.51. These moves come after last week's decision by OPEC not to cut oil output following a contentious six-hour meeting. The oil cartel essentially left production near record highs despite the oversupply problem. Oil's crash began last year as the American shale oil boom flooded the market with excess supply. 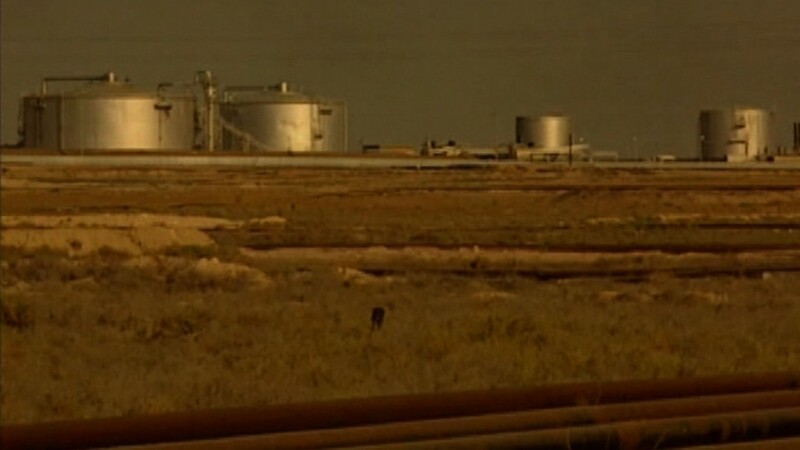 Inventories of oil have swelled to a record of nearly 3 billion barrels, according to the International Energy Agency. U.S. production remains near record-highs, though it has backed off in recent months. Oil prices haven't been helped by the so-so economic environment around the world. The U.S. economy is enjoying just a modest recovery from the Great Recession and many other parts of the world -- especially China -- are slowing down. All of this is great news for American drivers. Gasoline prices could soon tumble below $2 a gallon for the first time since 2009. The average gallon of gas is currently fetching $2.03, down from $2.68 a year ago, according to AAA.